The new fast, fun and safe single-hander for youngsters – From entry level fun up to international competition the RS Tera makes sailing addictive. 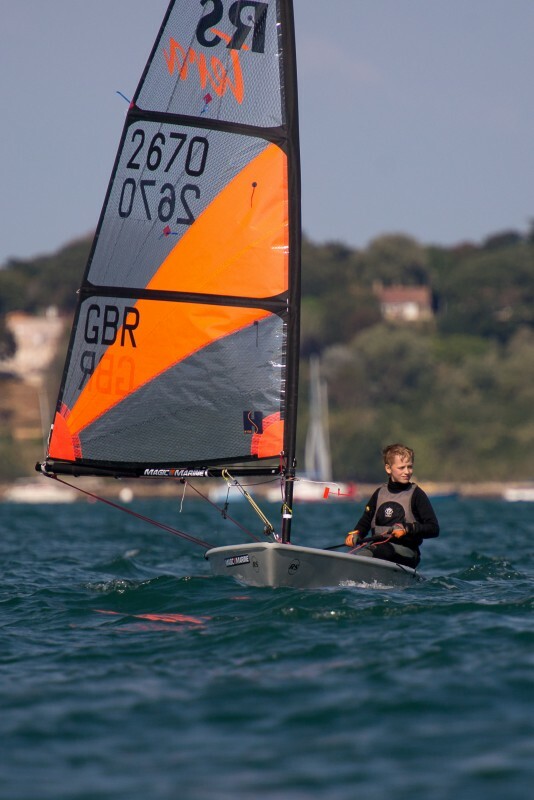 For youngsters, family beach fun, racing and as a junior boat for sailing clubs, schools and holiday company fleets – the RS Tera is the perfect boat for kids. We have a selection of RS Tera Sport (Dacron sail) which come with an aluminum launching trolley. If you are looking for a small boat to sail, the RS Tera is cost effective, durable and a great performer.